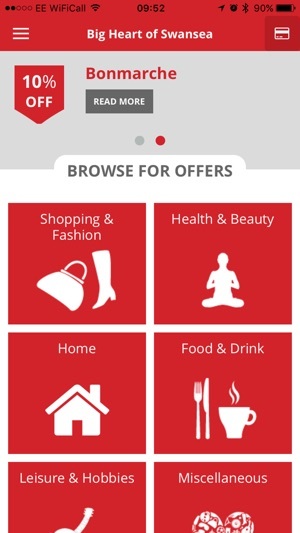 The app allows users to register their existing card, or a new one and see shops giving offers to app users. 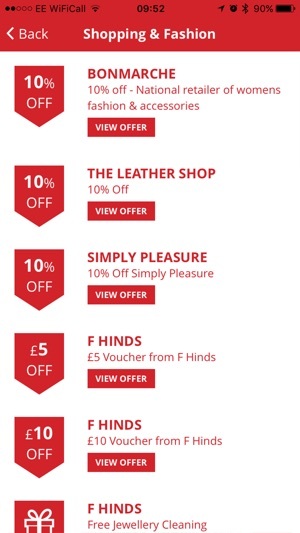 You can present your virtual card via the app in store to receive the promoted offer. 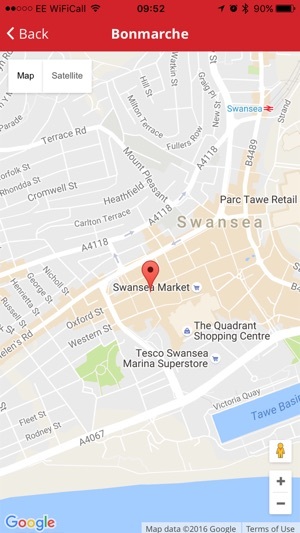 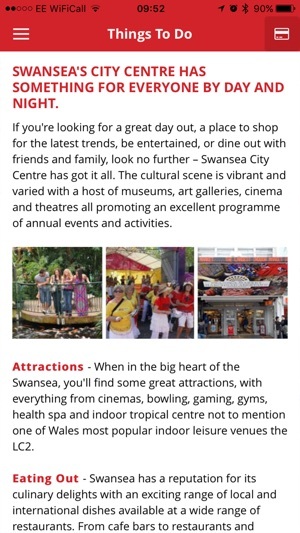 The app also allows you to see other information about shopping in Swansea and events held in the City.